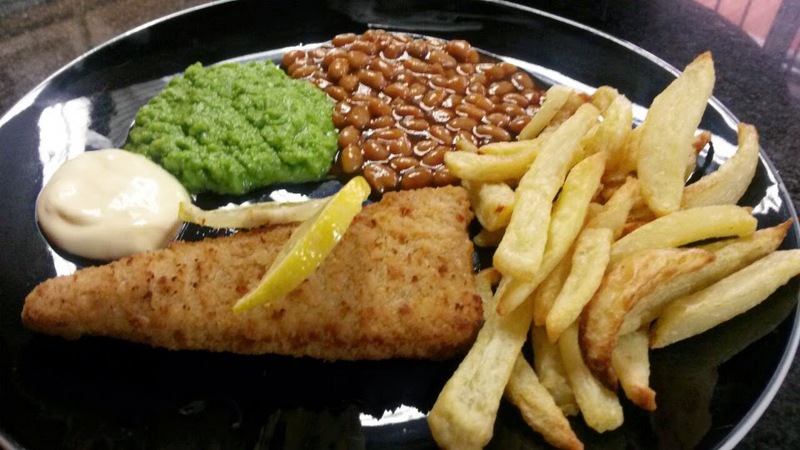 Nothing beats a good old fashioned British lunch; fish fingers, chips, baked beans, mushy peas and mayo. Can be served with a sunny side egg. 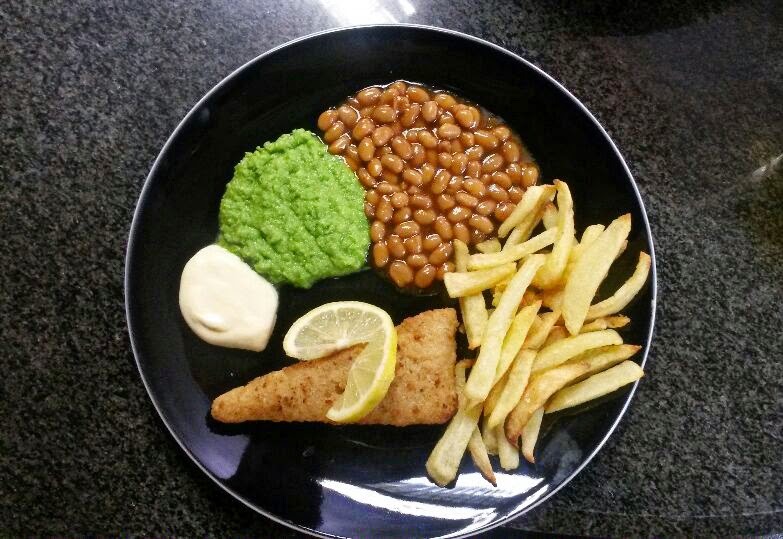 My dad literally lives for this meal, reminds him of home I would think, this is my plate but he literally has a platter of the whole meal. 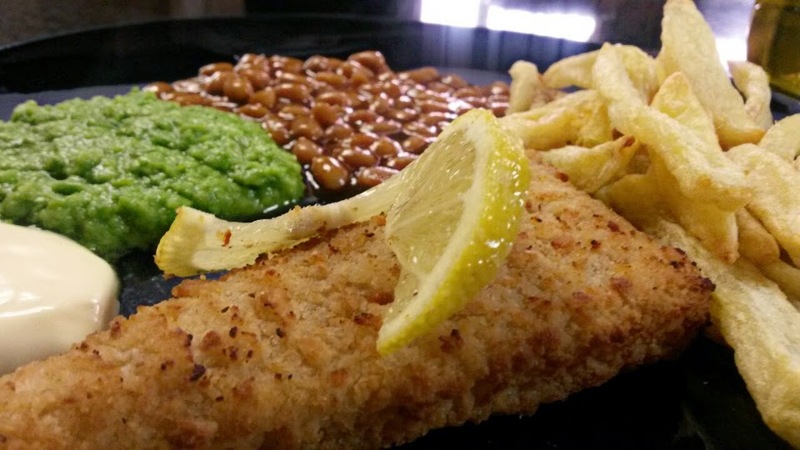 It is quite simple to make, frying up the fish and chips, heating up the baked beans. The mushy means what I did was blitz up some green peas with a bit of salt. Like I said this meal is super straight forward, and easy to make, you can switch up the fish if you want and instead of cooking up fish fingers you make hake or salmon. But this is a great meal, fish is good for you and it makes those Saturday lunches a bit more easier to make.